Customer Relationship Management (CRM) is a strategical approach taken for managing the company’s relationship with the potential customers and existing customers. It improvises the total quality management of an enterprise. 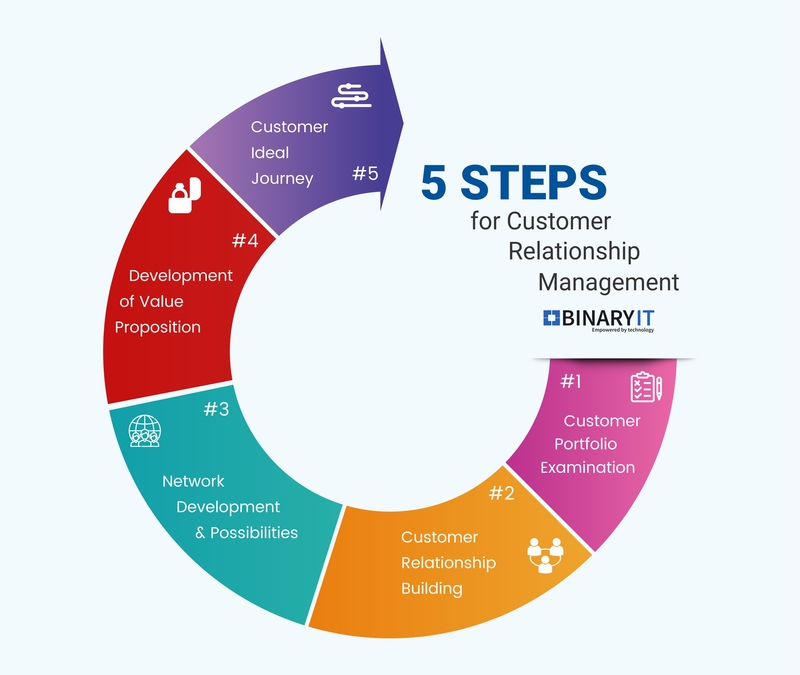 Binary IT provides CRM software to organize, collect and manage customer information for both large-scale and small-scale industries. IT provides its customers integrated analytics, strong multichannel support, campaign management and other managerial features. It leverages the CRM profile of your customers, based on sales and service history. Through social media marketing, emails and SMS based on the contacts of your CRM the customers are approached and served. A streamlined system is designed to track all the customers. It tracks down the entire communication carried with the customer through any channel i.e phone, emails and previous history. There is a flow of two-way communication actualizing the requirement of customer need with our service. It notes down all the related inquiries from websites. It ensures that the related queries are addressed by the service staff so that a new business pipeline can be created with the potential as well as existing customers. Delivering a data warehouse function where CRM will be leveraged as a core database in generating client’s details, prospects, and market trends. Providing time management reports and key performance indicators (KPI) to improvise the visibility of the business performance. Using several digitalized channels for marketing (Email, SMS) and constantly updating the customer’s scores based on social interactions.